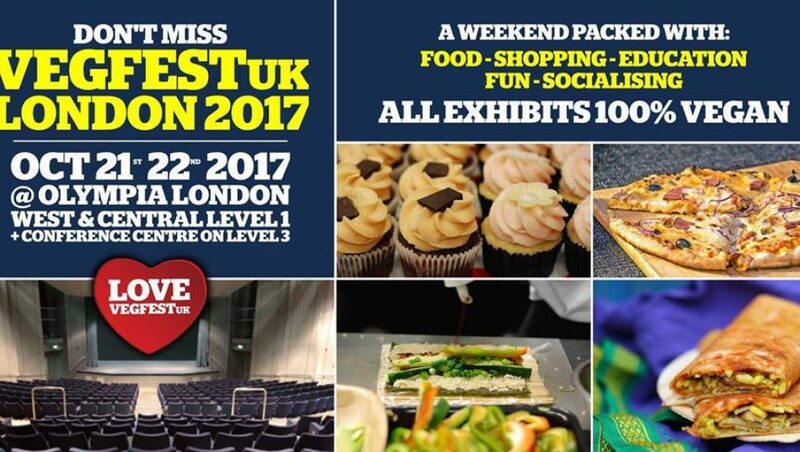 Ms. Cupcake » We’re at Vegfest London! Ms. Cupcake > News > Cupcake News > We’re at Vegfest London! We’re super excited to be attending Vegfest London this year! There’s not long to go now and we’d love to see all you guys there! We’ll be at stand CJ4 and are bringing loads of gorgeous treats for y’all! So make sure you pay us a visit as well as checking out all the other amazing stalls! The festival is taking place at Olympia London from 11am-6pm on Saturday 21st and 10am-5pm on Sunday 22nd October! You can find more info about the festival here, as well as get your advance tickets, or just come on down and get your tickets at the door! This entry was posted on Tuesday, October 10th, 2017 at 3:01 pm and is filed under Cupcake News. You can follow any responses to this entry through the RSS 2.0 feed. Both comments and pings are currently closed.